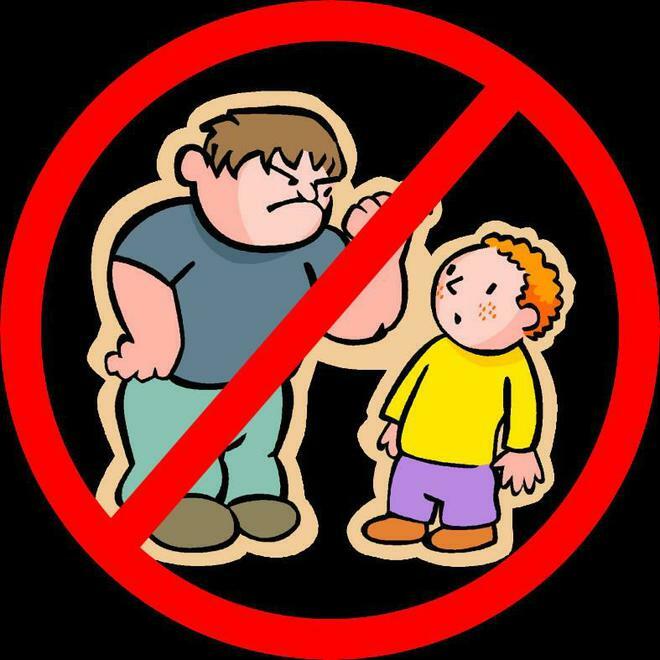 At Birchington CE Primary School incidents of bullying are rare; nevertheless, we take the issue of bullying extremely seriously. If you have any queries or concerns regarding this matter please see a member of staff who will be happy to help you. More information on our procedures for dealing with bullying can be found in our Anti-bullying Policy. Bullying is always deliberate or on purpose. It is not an accident. Bullying is repeated, often over a long period of time. It is not a one off, single incident. For example, being called a name once, or being pushed once in the playground, whilst being unpleasant, is not defined as bullying. Class teachers would deal with this behaviour as it occurs. Verbal -continual name calling, unkind remarks and put-downs. Physical – continual hitting, pushing, kicking, pinching. Threatening -continual demands for money or toys or breaking property. Cyber-bullying, using social network sites etc to victimise. sending bullying messages about the child to other children. classroom/playground/friendship issues as they arise. between both the victim and the offender. all children are supported at lunchtimes.